Bent Music For Bent People! 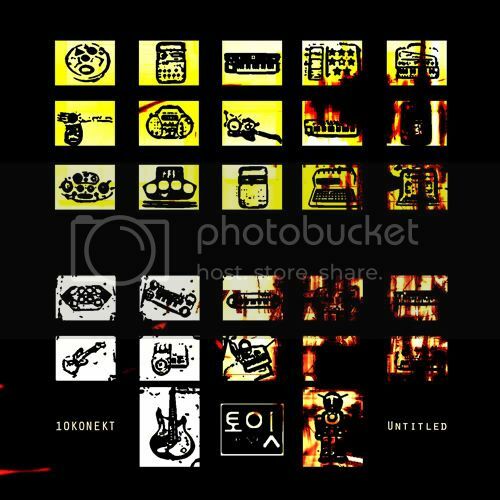 : NNN_EP_06 Untitled EP OUT NOW! 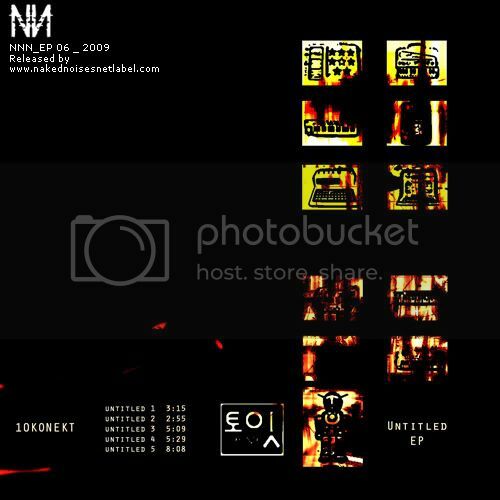 NNN_EP_06 Untitled EP OUT NOW! ca213 Black Ep out now!